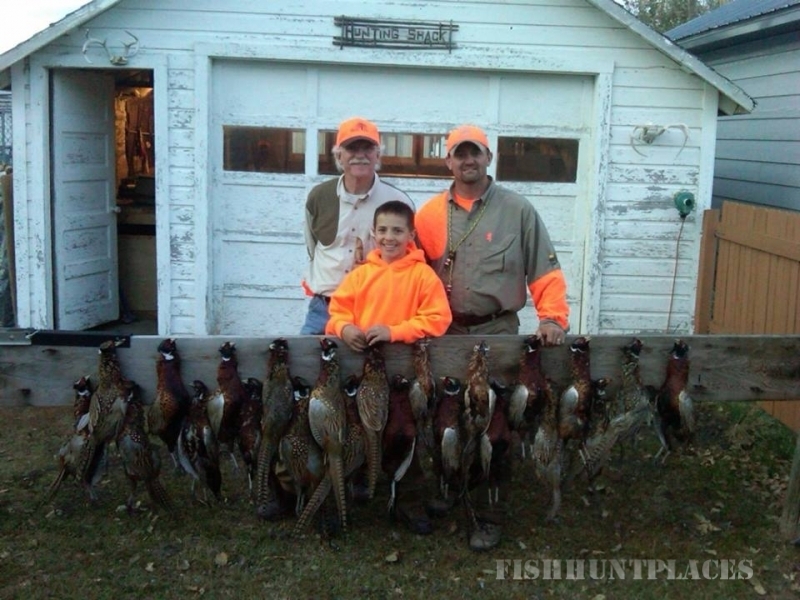 At Swan Lake Adventures, our wingshooting guides specialize in the true wild bird hunting experience. 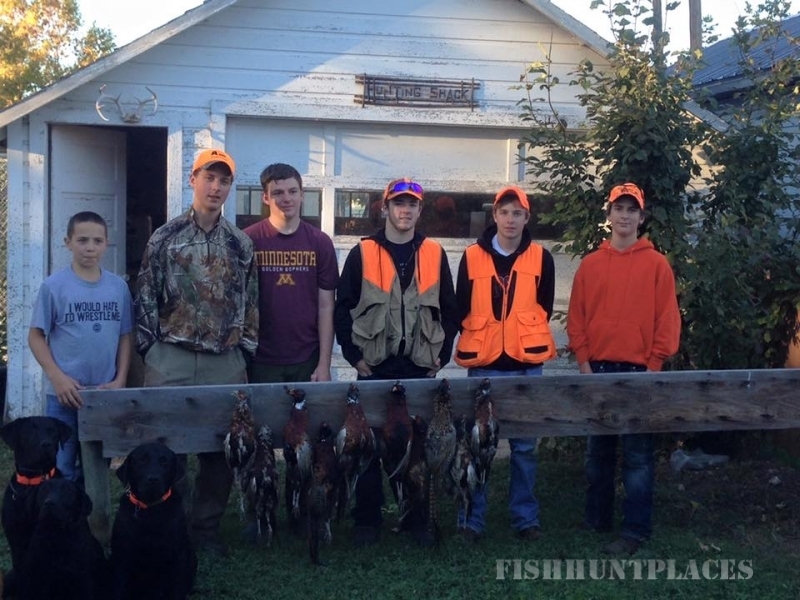 This is hunting as it was truly meant to be, venturing into wild habitat and finding birds whose naturally fine-tuned instincts make them remarkabley challenging. This is not about numbers but rather it's about finding birds in their natural habitat. 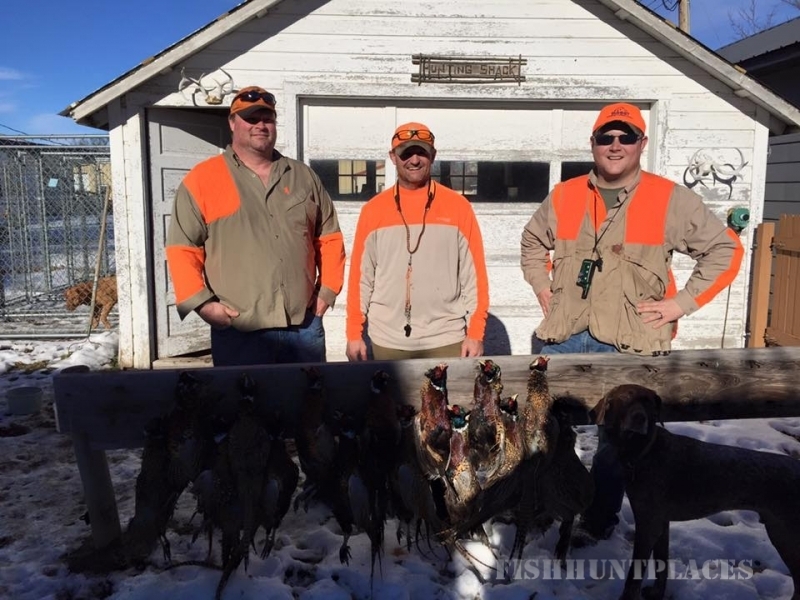 Sharing the hunt with fellow outdoorsman and thier well trained dogs experiencing the fair chase of hunting wild birds the way it was and is meant to be. 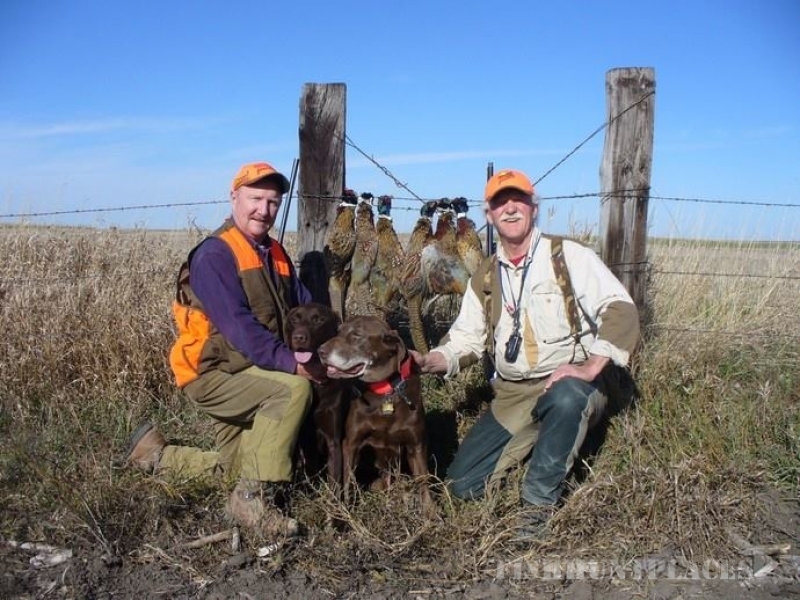 Swan Lake Hunting Adventures was founded by five passionate Pheasant hunters with a desire to obtain the best Pheasant hunting that they could find, enjoying their passion and sharing it with others. If you would like to contact all of us, please use our general contact form. If you need to get ahold of one of us directly, please use the below contact information.